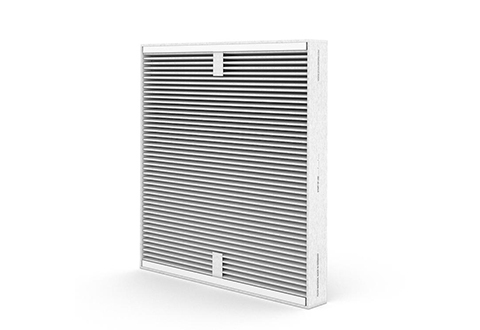 Purchase the Replacement Filter for Advanced HEPA Air Purifier with Carbon Weave Technology to continue improving your air quality. Use with your Advanced HEPA Air Purifier with Carbon Weave Technology (Item No. 206721). 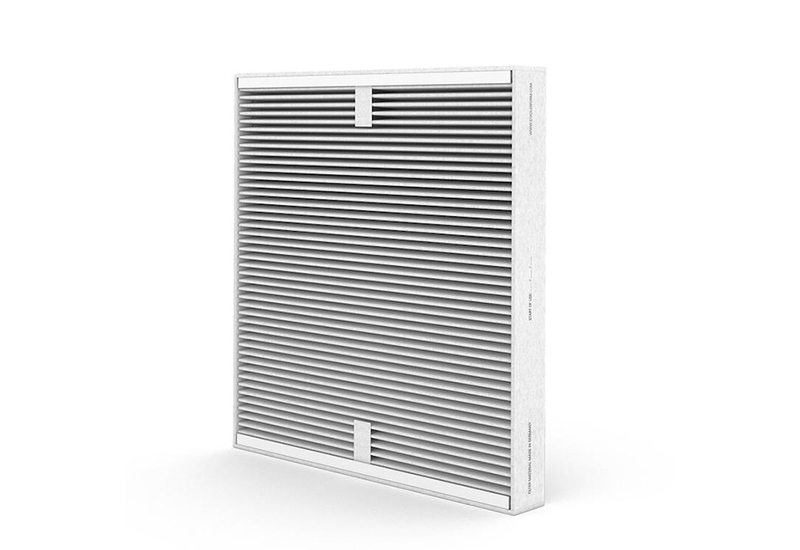 Includes one dual filter with activated carbon to help remove odors and harmful gases and a HEPA filter to remove airborne particles like dust, pollen and bacteria. Filter life up to 12 months. Enjoy fresh, clean air with the use of Replacement Filter for Advanced HEPA Air Purifier with Carbon Weave Technology.